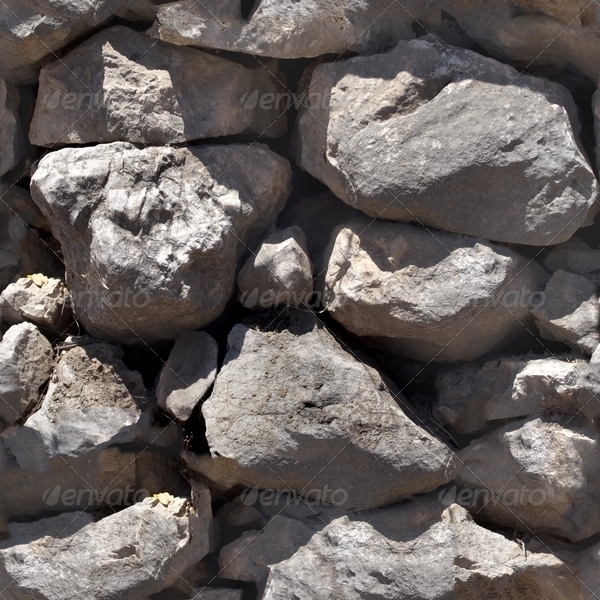 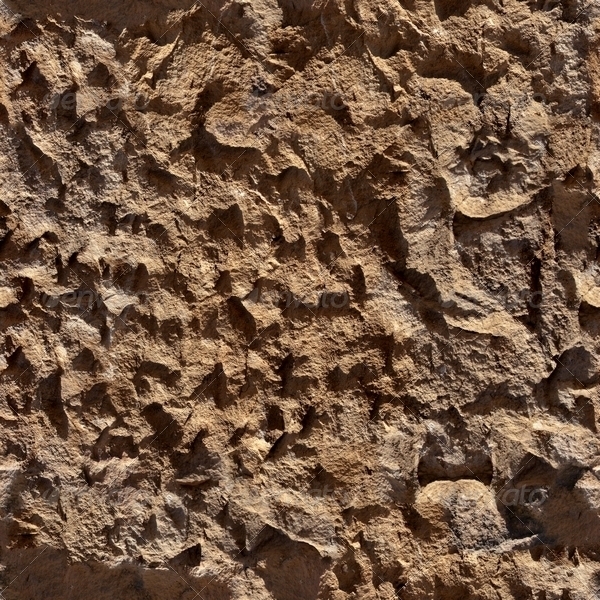 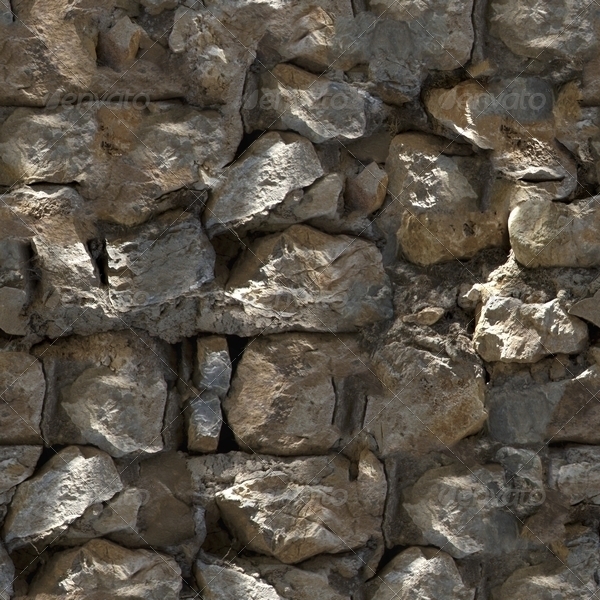 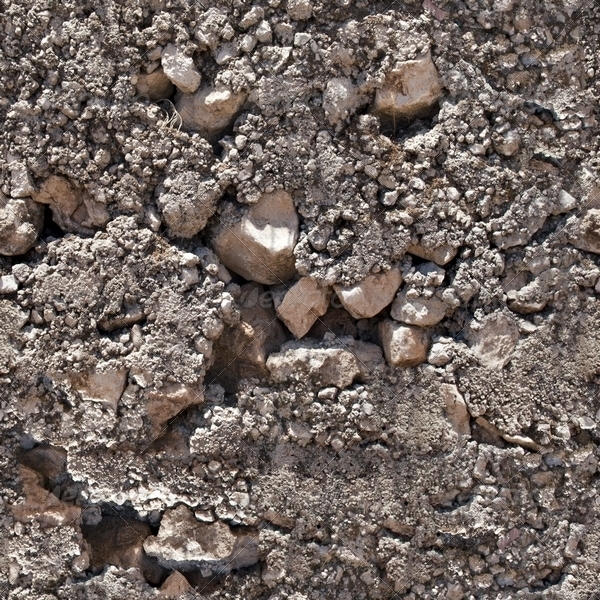 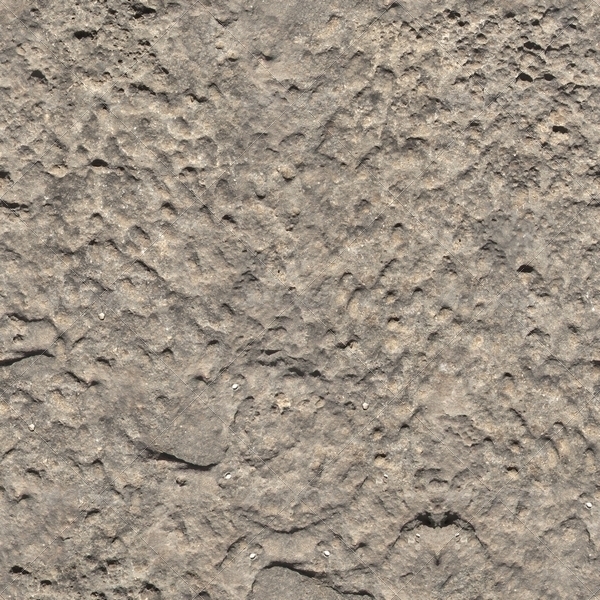 Seven different Old Stone Wall surfaces realistic texture backgrounds. 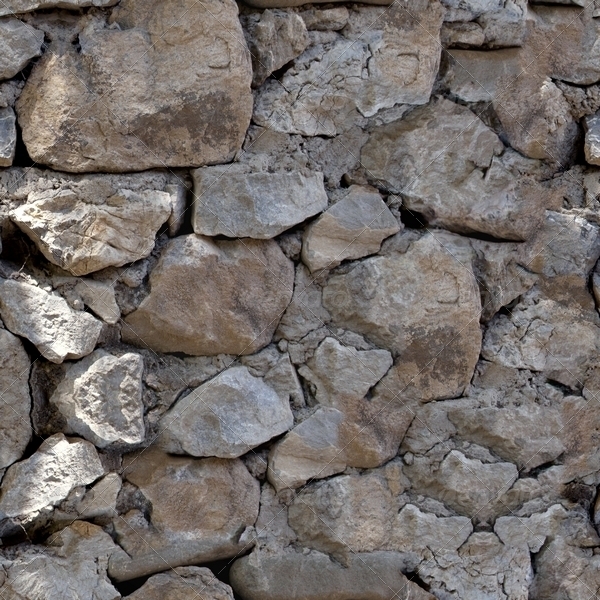 Old Stone Wall Styles. 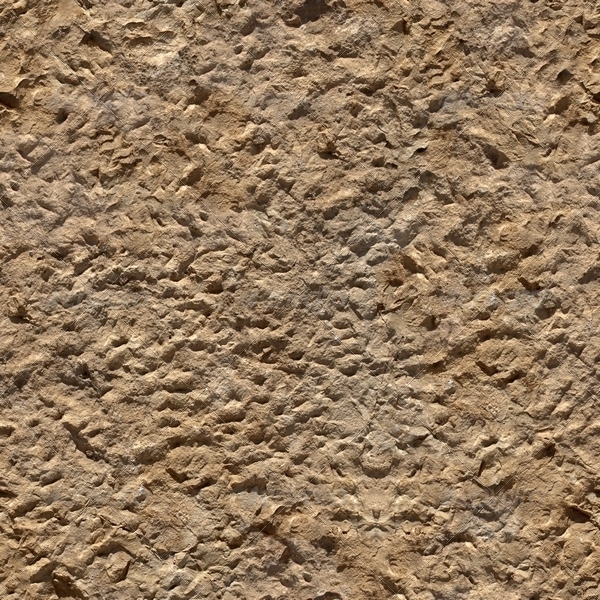 Great for your creativity for 3d programs and more.